The research was led by Dr Holly East of the Department of Geography and Environmental Sciences at Northumbria University, Newcastle. She explained: “Coral reef islands are typically believed to be highly vulnerable to rising sea levels. This is a major concern for coral reef island nations, in which reef islands provide the only habitable land. However, Dr East stressed that this could only occur if healthy live coral was available in the region’s reef communities. Dr East worked with academics from the University of Exeter (UK); Simon Fraser University (Canada); University of Auckland (New Zealand); Southern Institute of Technology (New Zealand) and the UK’s Natural Environment Research Council (NERC) on this study. 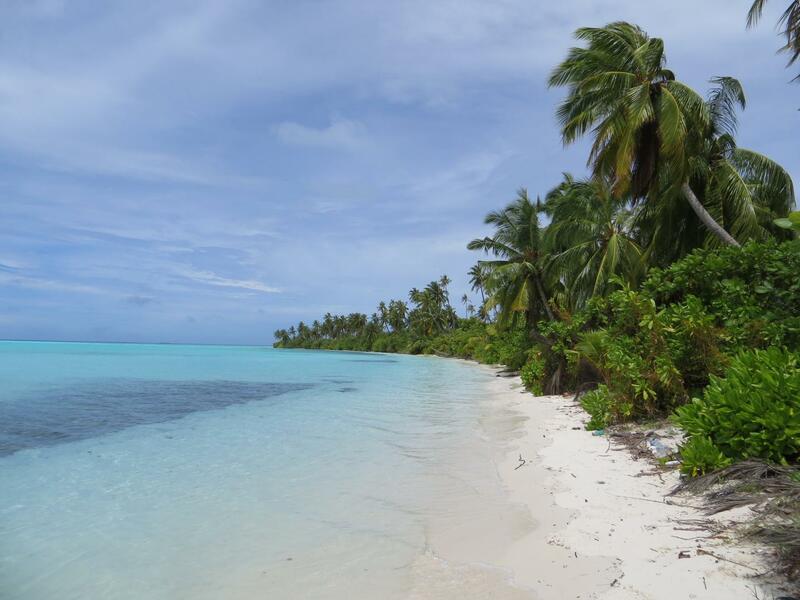 Their paper, Coral Reef Island Initiation and Development Under Higher Than Present Sea Levels is now available in Geophysical Research Letters.